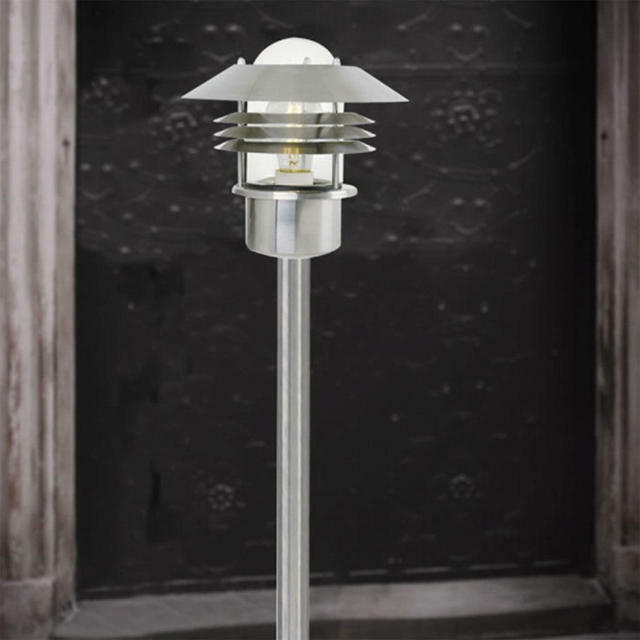 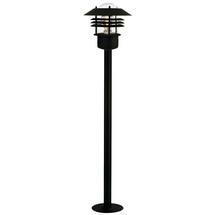 Contemporary outdoor lights with urban styling. Simple contemporary styled outdoor pillar lights with glass lens. 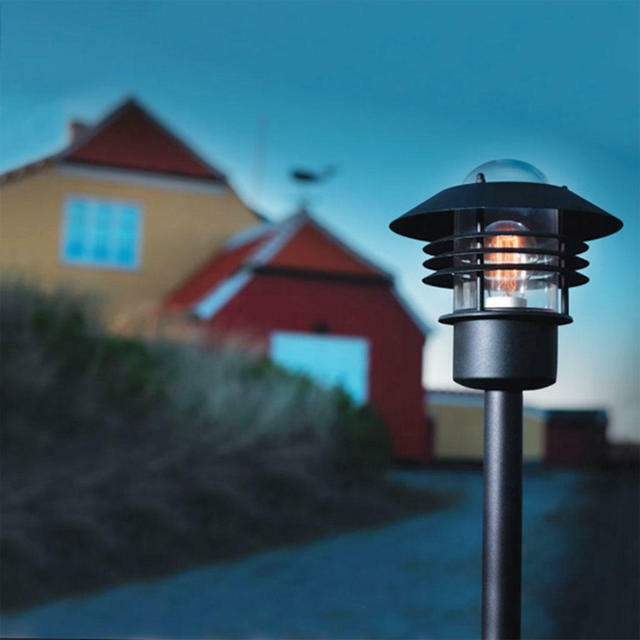 They are available in either powder coated matt black, stainless steel or galvanised steel. 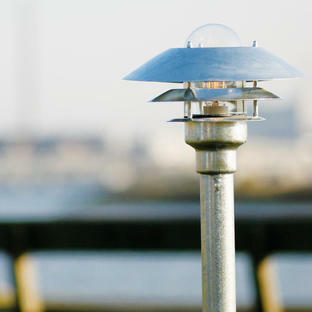 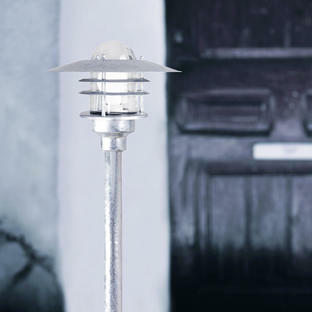 The galvanised steel finish is suitable for areas with more extreme weather conditions such as coastal locations. 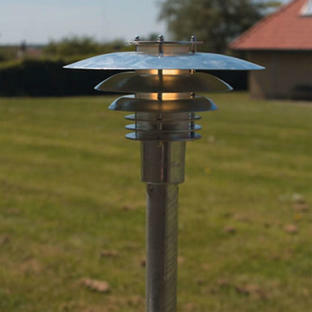 There is a 15 year anti-corrosion guarantee on galvanised steel models. Also available in the Vejers range is wall lighting. 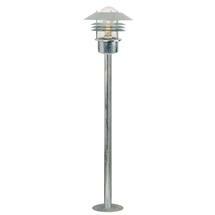 Replacement glass is available for this light here please choose the clear glass option.